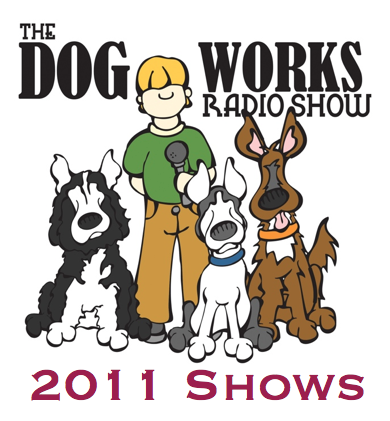 2011 was a great year for Dog Works Radio! It started off with Robert and Michele broadcasting over Skpye each week while they were living in two states–Robert in Alaska and Michele in Colorado. In September Michele (finally) moved up to Alaska to join Robert and they began hosting Dog Works Radio in their brand new studio at Forto’s Fort/Team Ineka. In 2011 we had some great guests on the show, including Iditarod Musher Hugh Neff, the return of the Petlitzer Prize with author Sid Korpi, animal communicator Janet Roper, and the president of the As Seen on TV products! Check out some of the shows. You will be glad you did. 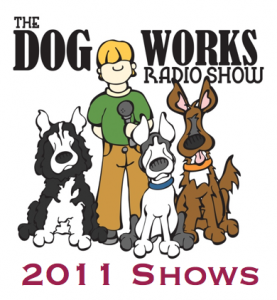 March 20, 2011 Dog Works Radio is back!